Paul is applauding the President's decision to revoke the security clearance of John Brennan. The former CIA director has been critical of the president for meeting with Vladimir Putin and maintaining a dialogue with the Russian leader. 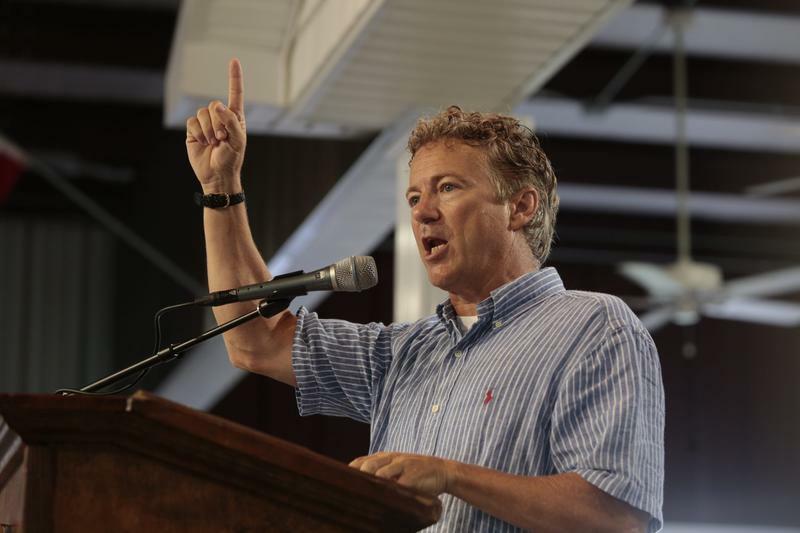 "People who bring their bias to work and are actively trying to take down a president they don't like shouldn't have security clearances, Paul said in an interview with WKU Public Radio. Senator Paul said he’s discussed with Trump also revoking James Clapper’s access to classified information. Kentucky's junior U.S. Senator said the former director of national intelligence committed a felony when he lied to Congress about government surveillance. 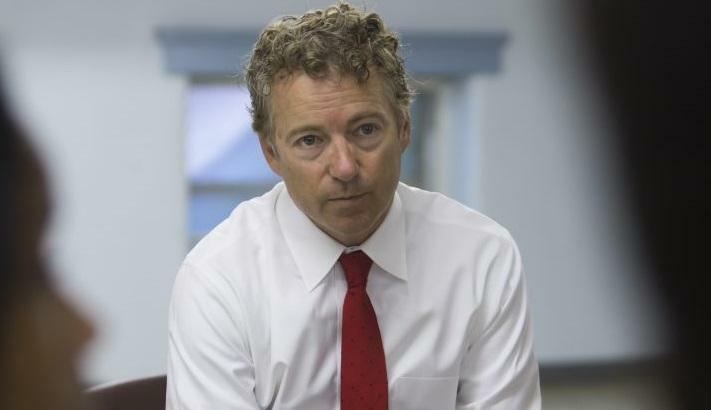 Senator Paul said he also supports revoking the security clearance of former National Security Adviser Susan Rice. He said there’s more power in the intelligence community than ever before because of technology. He adds the public must “watch the watchers” to ensure those with the power to spy on Americans are not abusing their power. Critics of Donald Trump said the president is engaging in political retaliation by revoking security clearances.